The Dog house is a well designed and well built, kennel and pen. Size can be modified or altered as necessary. 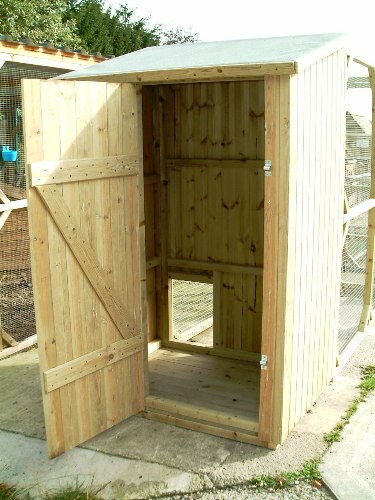 The Dog house and run is built to full height to allow easy access. It has been hand made, on site with pressure treated timber and screws rather than nails for durability. 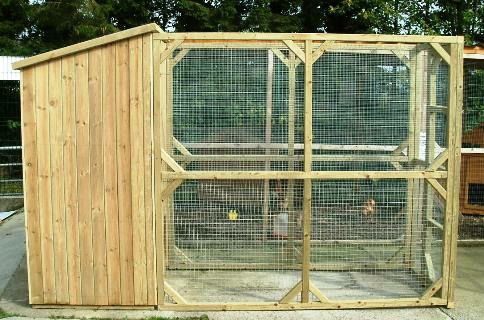 Options available include roof over pen and shelving within the kennel. This item is made to order so please allow around 10 – 14 days for completion. 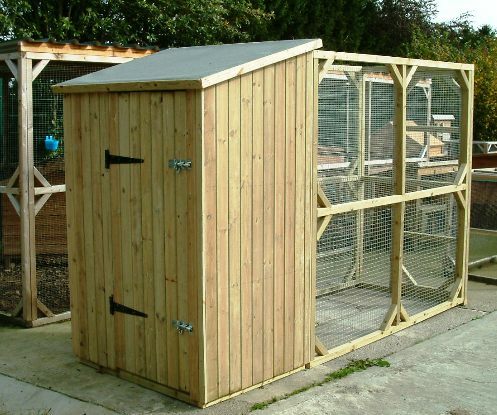 Once purchased, The Dog House can be either be collected, or delivered via our onsite carpenter.